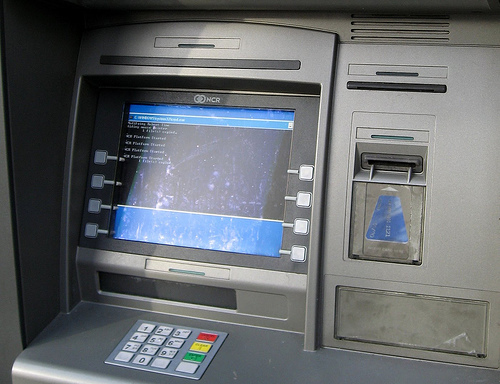 A man was robbed and injured late last night at an Elk Grove ATM. According to Elk Grove Police, the 24-year old male victim was using an ATM on the 5000 block of Laguna Boulevard when he was approached by two unknown suspects described as Hispanic male adults. One of the suspects, who was armed with a baseball bat, struck the victim several times resulting in visible injuries. The suspects took an undisclosed amount of cash from the victim and fled in a red sedan driven by an unknown third accomplice.